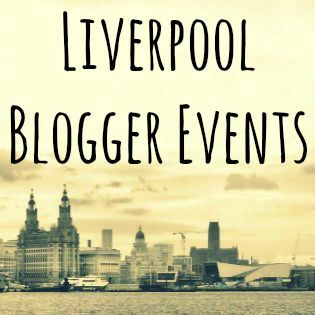 Some of you may have seen, due to the excessive amount of social media posts I’ve been doing, that I am organising another amazing blogger event – Liverpool Blogger Events. The event is to be held in Liverpool on Saturday 7th November 12.30-16.30, just in time for getting some wonderful Christmas ideas. We will also be raising money for a local charity on the day of the event. There will also be a Jewellery Workshop where everyone will get to make their own piece of jewellery and take it home with them. A home cooked buffet will be supplied on the day to make sure all bloggers keep their strength up! 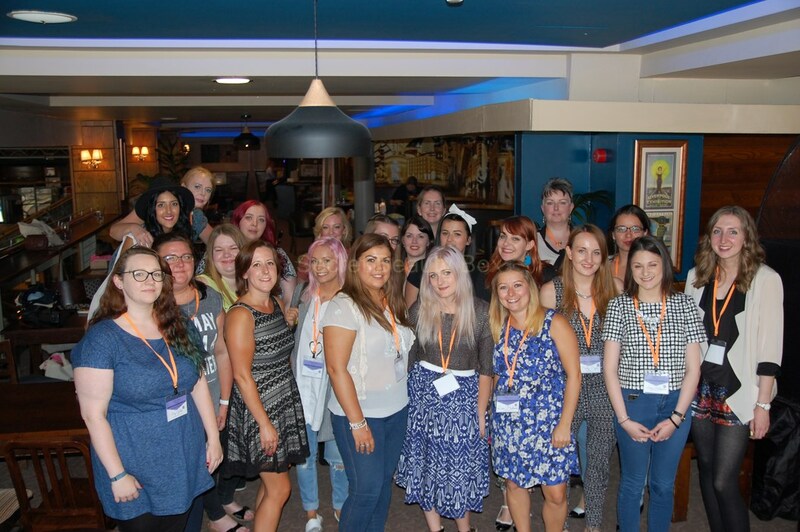 If you would like to know what my last event was like then you can have a look here: #NWBloggerEvents. You can get your ticket for Liverpool Blogger Events from Eventbrite, just get in touch with me and join my Facebook Group. I have a massive passion about everything beauty related and travelling to see the world. My blog is mainly about beauty but there will be a mix of things about travel and trying to be healthy, in a world where we are surrounded by unhealthy temptations!